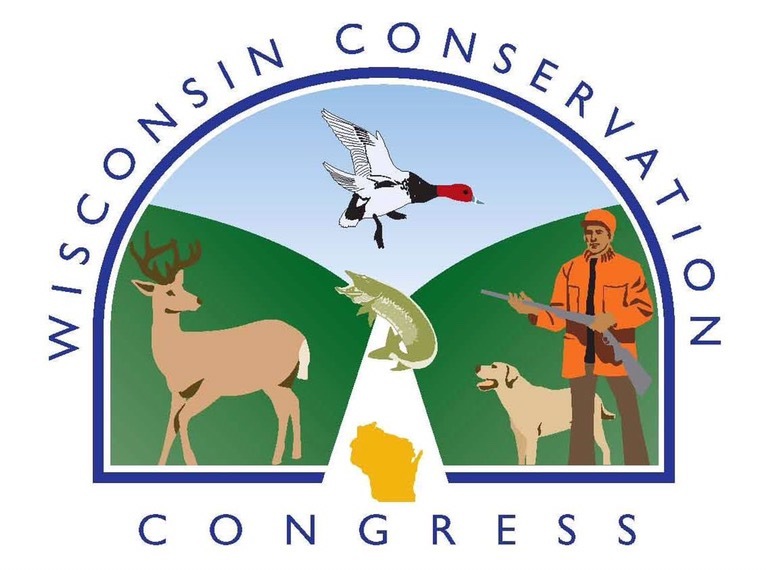 The Wisconsin Conservation Congress is not exclusive to the hunting community. The WCC welcomes the input from all individuals interested in natural resources management in the state. WI DNR beginning the process of developing a hunting season for Sandhill cranes is one of the questions to be voted on at the Wisconsin Conservation Congress Spring Hearings. Some of the question to be voted on WCC Spring Hearing Questions are: Opening up a new zone for bear hunting in the southern part of the state. Landowners being allowed to use cable restraints to trap animals on their property year-round. Hunters being allowed to use lights to scan prior to the kill. 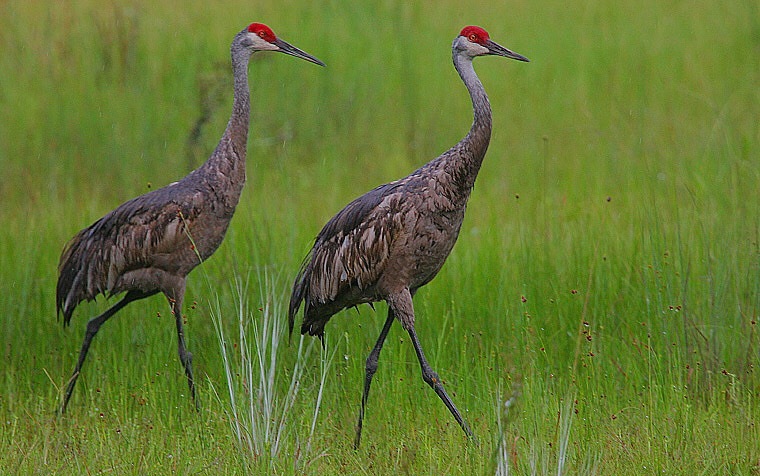 WI DNR beginning the process of developing a hunting season for Sandhill cranes. Should there be a bear hunt opened up in the southern part of the state? 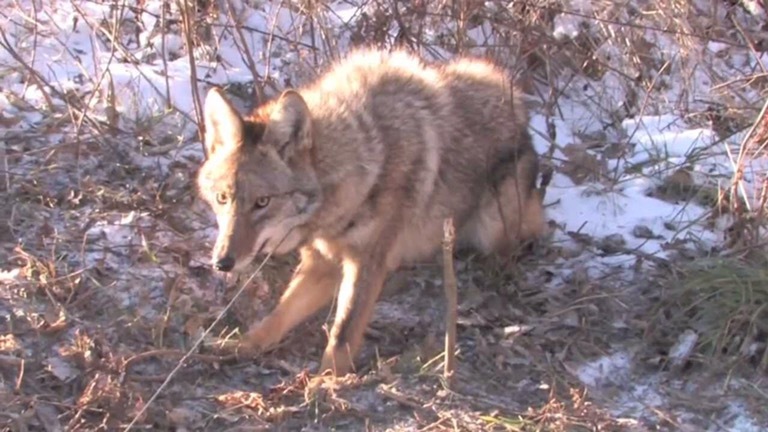 Landowners being allowed to use cable restraints to trap animals on their property year-round is one of the questions to be voted on at the April 10th WCC spring hearings. 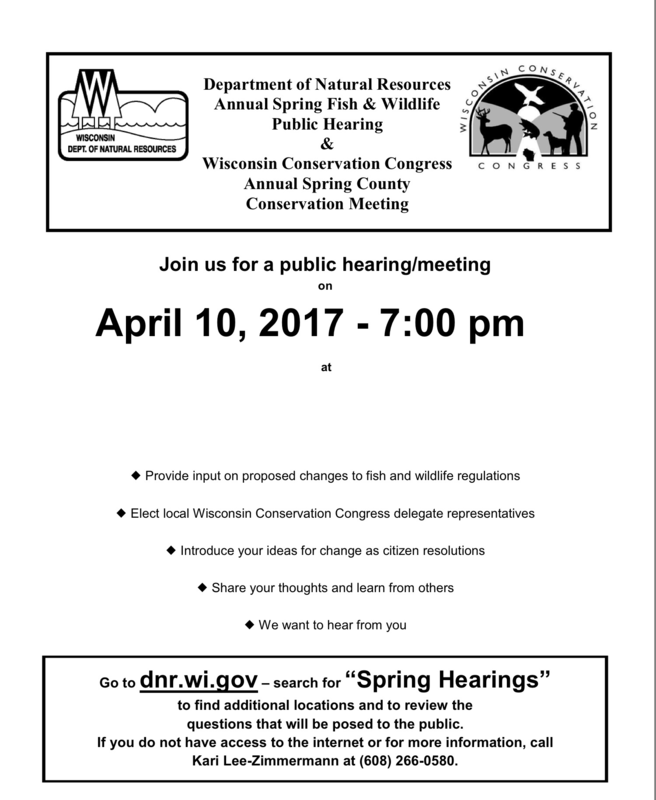 Please attend the WCC spring hearings to vote on the questionnaire; Opening a hunting season on Wisconsin’s Sandhill Crane population. Allowing year-round. Use of coyote cable restraints by landowners Increasing the maximum jaw spread for beaver and otter foothold traps. Allowing predator hunters to use lights to scan after dark. Adding new bear hunting zones in southern Wisconsin. 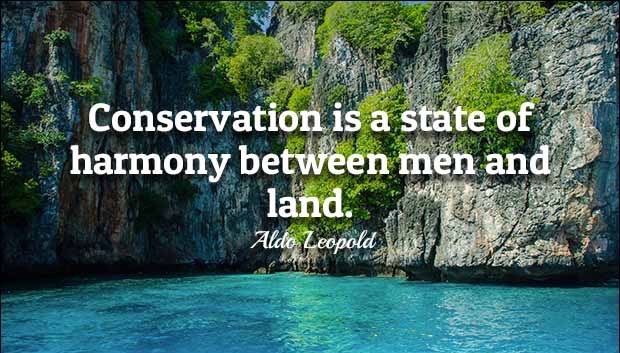 Removing protections in specified wildlife areas for more hunting/trapping opportunities. Removing protections for the exotic collard dove to allow hunter harvest. Listing monk parrots as a nuisance to allow lethal removal without permission. Imposing a moratorium on DNR-issued frac-sand mining permits. Opposing the Enbridge Pipeline expansion, and Restoring state funding to state parks.